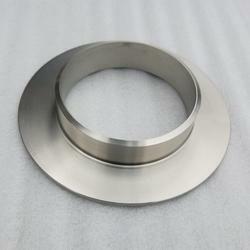 We offer this version of titanium that is highly strong and ductile. Apart from these physical properties it is heat treatable and has a good weldability and is suitable for different fabrication jobs. 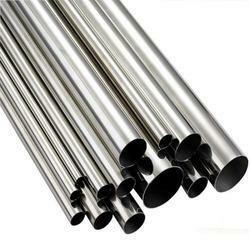 For the diverse requirements of our customers, we are engaged in offering a wide range of Titanium GR5 Tube. All these products are bought by the trustable vendors of the industry that ensure their durability and reliability. Being one of the largest companies, we are engaged in supplying, trading and exporting an exclusive range of Titanium GR 5 Pipe. 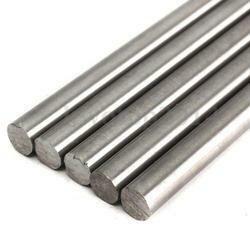 These rods are extremely rugged in state and offer high level of performance. Advanced technologies and latest equipments are used in building these products. 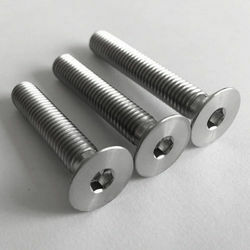 Sturdy construction and excellent finishing are some of the main specifications of these rods. 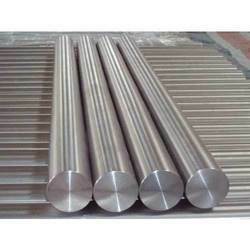 We offer Titanium Grade 7, which can sustain itself even in corrosive environment and having the physical and chemical properties equivalent to Gr. 2. 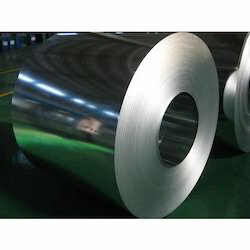 Titanium Grade 4 is stronger than CP Grades 2 & 3 - it can be cold formed, but has lower ductility. 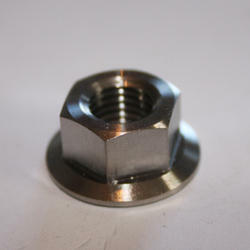 It has excellent corrosion resistance in a wide variety of environments. 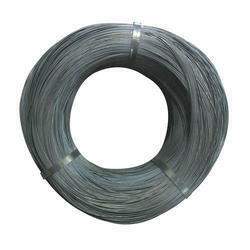 Grade 4 titanium commonly used in Aerospace, Industrial and Medical applications where high strength is needed. 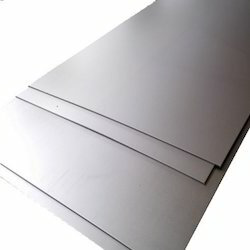 Our clients can avail from us a wide range of Titanium GR5 Plate, as we are engaged in offering these products in small as well as huge bulk as per the needs. These products are sturdily constructed and ensure long lasting service life. Our products are chemically balanced and offer hassle-free performance with accurate results. We offer a wide range of titanium pipes that are made of qualitative raw material procured from reliable vendors. Known for its high quality, durability and corrosion resistance, these titanium pipes are widely used in various industries across the globe. 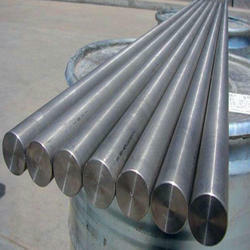 • Titanium Pipes Type: Seamless / ERW / Welded/ Fabricated. 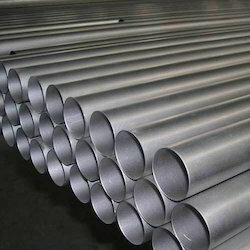 We offer a wide range of titanium pipes that are made of qualitative raw material procured from reliable vendors. These are very well known for its high quality, durability and corrosion resistance, these titanium pipes are widely used in various industries across the globe. 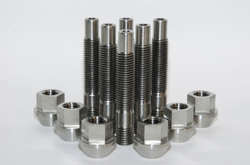 These titanium tubes are offered by us in a variety of sizes and are offered at industry leading prices. 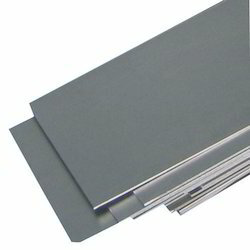 Titanium Plates & Coil has high strength, low weight ratio and outstanding corrosion resistance inherent to titanium and its alloys has led to a wide and diversified range of successful applications which demand high levels of reliable performance in surgery and medicine as well as in aerospace, automotive, chemical plant, power generation, oil and gas extraction, sports, and other major industries. In the majority of these and other engineering applications titanium has replaced heavier, less serviceable or less cost-effective. 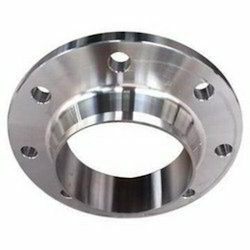 To address the requirements of our clients, we have been engaged in the export and supply of highly qualitative Titanium Circle. They are made using superior-quality raw-materials at our spacious infrastructure unit and are highly acclaimed for their sturdy designs and durability. Their durability is owing to the fact that they are corrosion-resistant and abrasion-proof. Their surface has a smooth and flawless finish. They are easy to install and maintain and are available to clients in customized shapes and sizes at affordable prices. They are quality-tested by professional auditors to ensure optimum client satisfaction. Our widespread distribution network helps us offer these tubes to our esteemed clients at affordable rates within the specified time-frame. We also export our products to our overseas clients through a hassle-free shipment process.